Drayage, crating , professional packing and container loading, drayage to the port for loading onto vessel by one vendor. Every step of the way, your Texas Global Shipping Agent will be with you. As always, your freight is our number one priority. We use a single premiere vendor to provide accountability and on time delivery. Professional Packing & Container Loading at Texas Global Services. 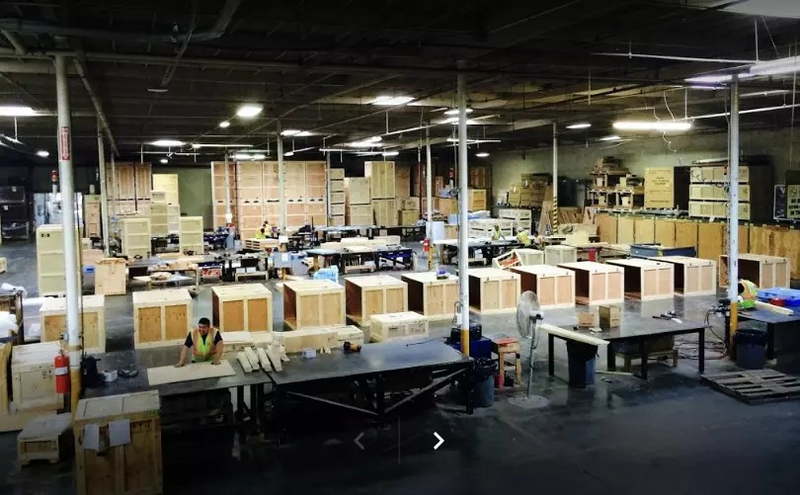 We use a single top tier vendor for comprehensive full professional packing and container loading services Including: design, engineering, testing, crating, warehousing and heavy lift cargo. 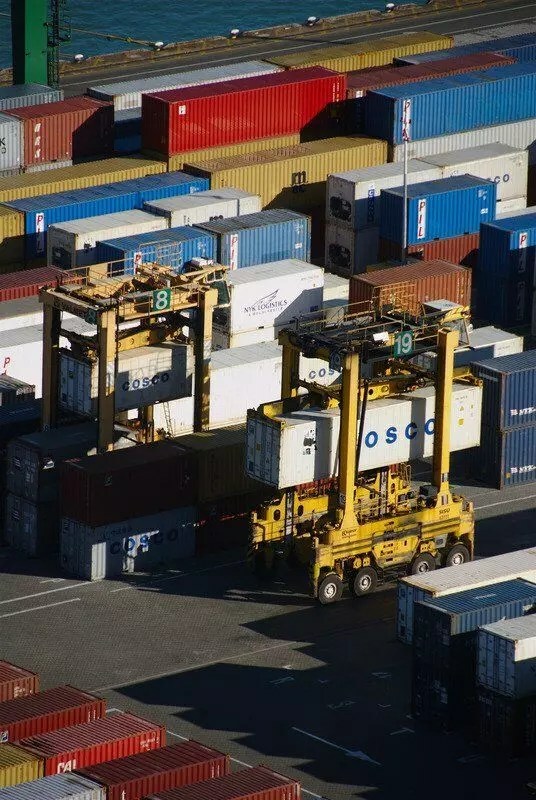 Also specializing in preparing flat racks – designing and building shipping containers, as well as container loading and securing cargo for effective weight distribution. In addition, extensive experience and training preparing of hazardous materials for shipping, and is certified to package HAZMAT goods under CFR49, IATA, or IMDG regulations. All so we have the privilege of delivering your freight on time. And for that, we thank you. All the components of new and newly redesigned packages can be tested for the highest performance and integrity.